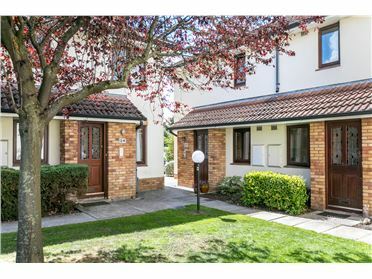 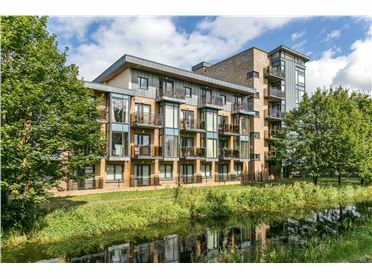 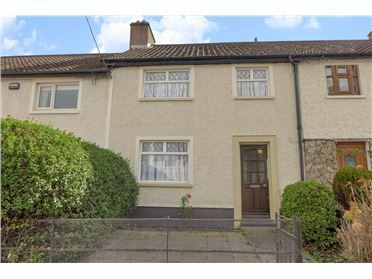 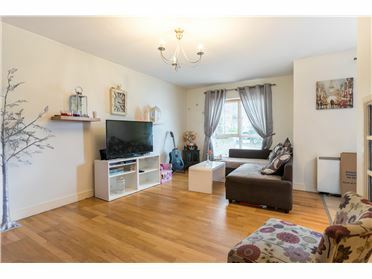 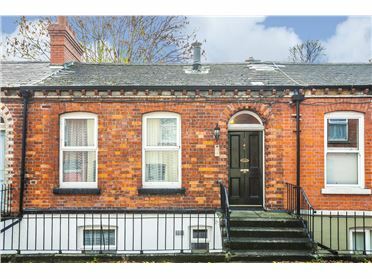 PROPERTY PARTNERS OBRIEN SWAINE are delighted to offer Granite Lodge, a unique 3 bedroom family home located just minutes from the famous Johnny Foxes Pub. 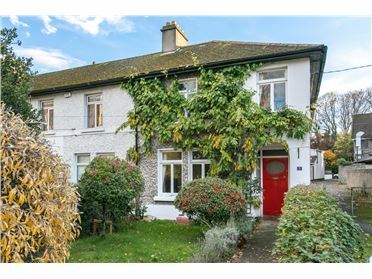 This beautiful family home started life as a smaller cottage, however while the original cottage remains the substantial extension ensures there is no compromise on space, with the house now extending to over 320 sq. 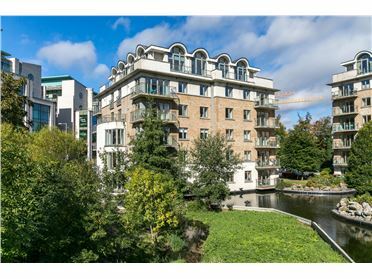 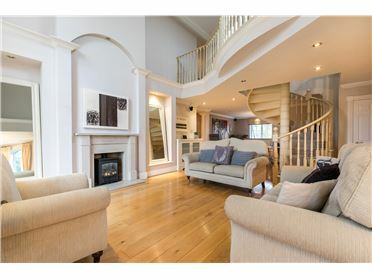 m. Nestled within mature trees on a 1 acre site there is a wraparound veranda on both the ground floor and the upper level which takes advantage of the stunning views. 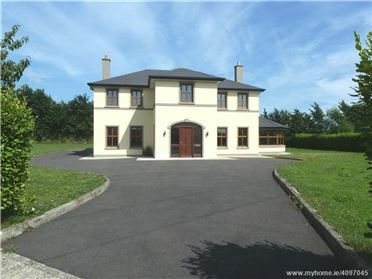 Internally the house is in excellent condition. 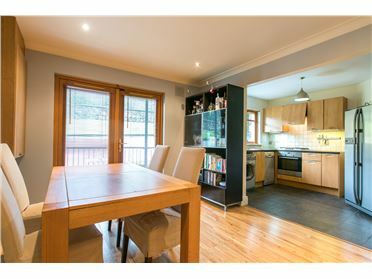 Accomodation consists of kitchen/breakfast room, utility, livingroom/diningroom, 3 bedrooms, master ensuite, shower room, loft room. 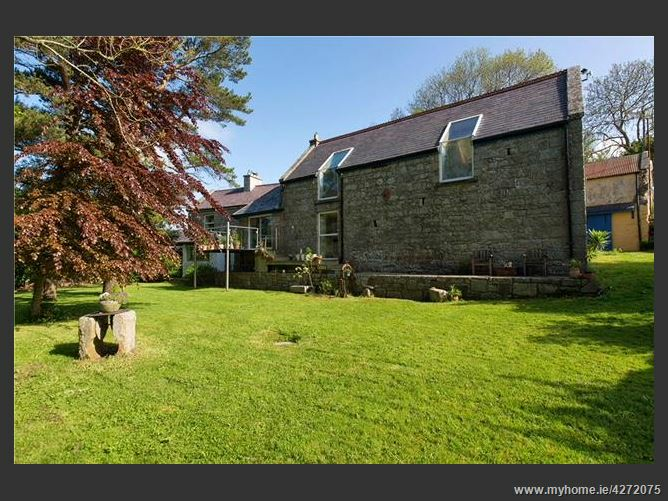 Wonderfully located just a short drive from Kilternan and minutes from the village of Glencullen set in the Dublin hills and is probably best known for the famous Johnnie Fox\'s Public House and seafood restaurant, surrounded by farmland and close to the Wicklow Way walking trail. 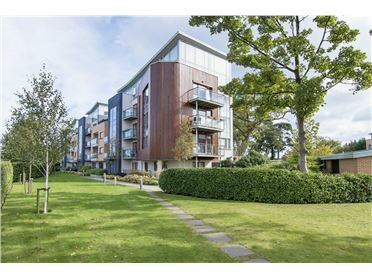 The 44b bus route provides access to the city via Stepaside, Sandyford and Dundrum. 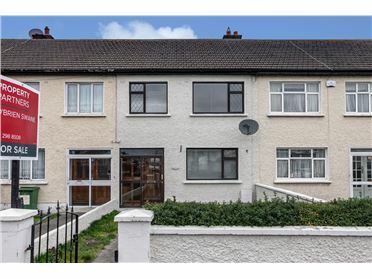 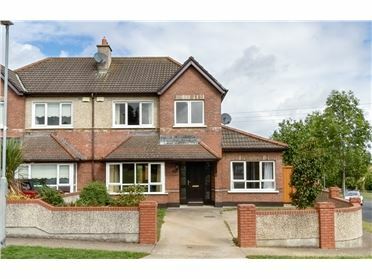 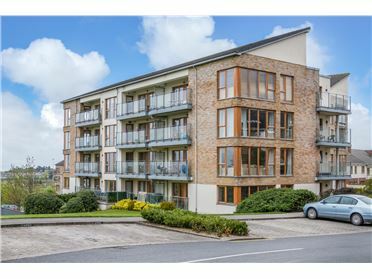 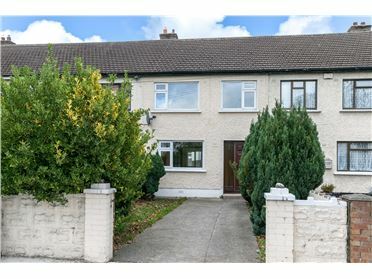 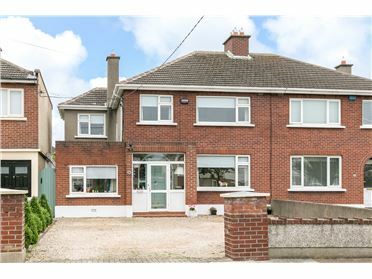 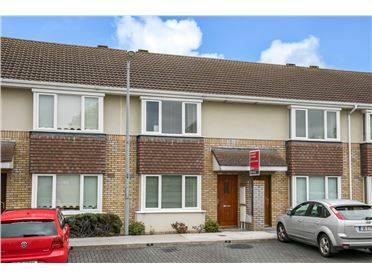 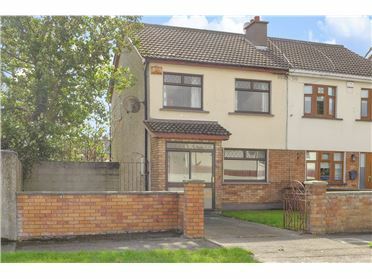 Viewing is highly recommended to fully appreciate this family home in a scenic rural setting yet within minutes of all the amenities of South Dublin\'s suburbs, including Carrickmines Shopping Centre and adjacent LUAS Station, with direct access to the M50 motorway.